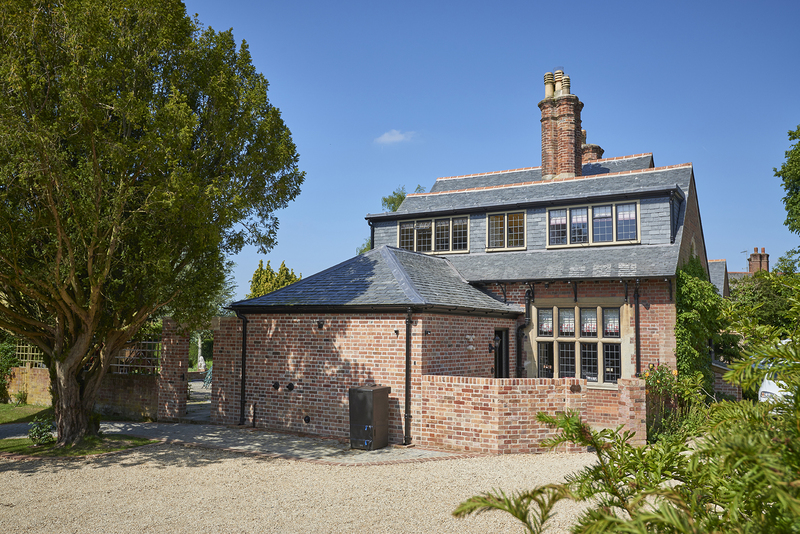 This Edwardian house extension in Marlborough was completed in 2016, after securing planning permission in 2015. The house is Grade II Listed, and a wonderful example of Edwardian architecture, with ornate brick work and stone mullion windows. 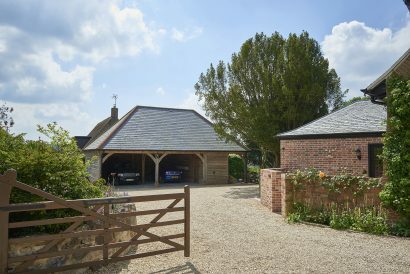 Our client wanted us to secure Listed Building Consent for a modest extension and a new cart shed. The extension has created a utility room off of the newly opened up kitchen and breakfast room. 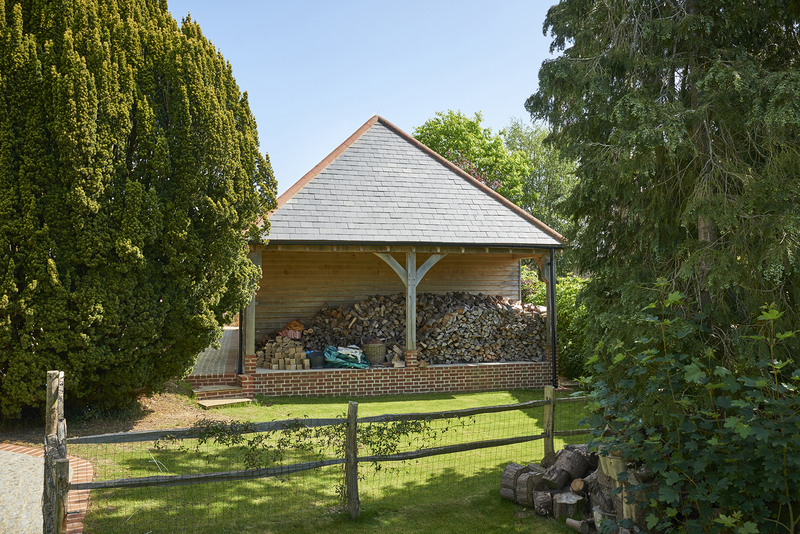 The cart shed has space for two cars, with a wood store to the side. 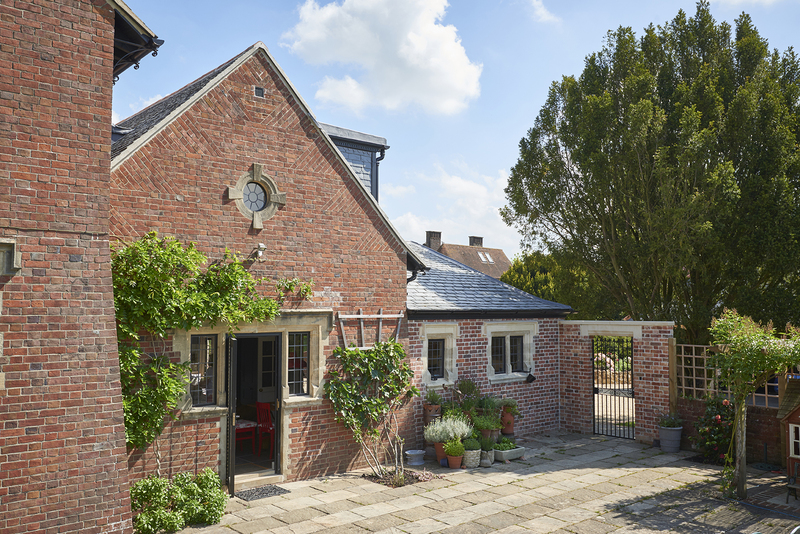 We needed to design an extension on this Listed Building that matched perfectly with the original house. The building work was done by a local company, JG Restorations who are specialist heritage builders. The house has had other contemporary additions in the past, including a pool house. In late 2016, we also secured permission to replace the roof of the pool house to match the traditional slate of the original house. 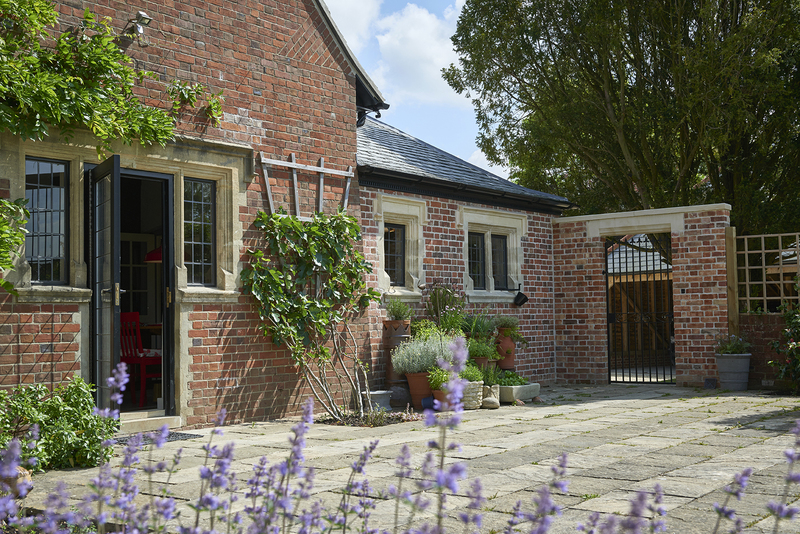 If you want to add to your Listed Building, then you may need Planning Permission and Listed Building Consent. It can be a complex process, but carefully designed projects can produce great results that are still sensitive to the building’s heritage. We have more examples of our Listed Building work in our Portfolio. 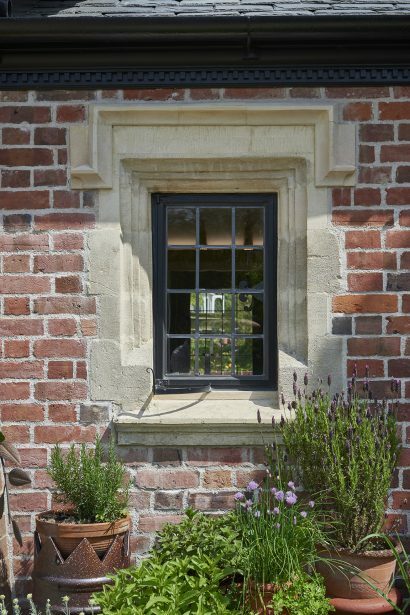 Get in touch with us today for advice on Listed Building, or to discuss your project. You can also find us in the Suppliers Directory of Listed Heritage magazine, a great resource for any Listed Building owner.